Words are our most humble form of magic, They have the ability to both wound and heal. An era comes to an end.One which caught the imagination of an entire generation. When such a phenomenon of entertainment and magic comes to an end, it does end up as a compelling watch. 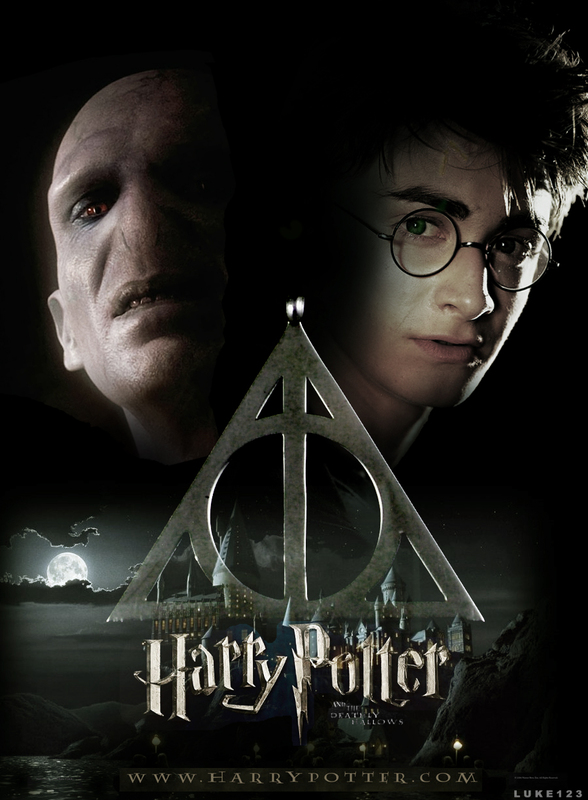 For the people who haven’t read the book, this is the movie where Harry Potter(Daniel Radcliffe) the chosen one, along with Ron(Rupert Grint) and Hermonie(Emma Watson) set out to discover and destroy the remaining parts of Voldemort’s soul, and thereby end the Dark Lord’s rule over them. The effects in 3D are awesome. Especially in the 1st half which is fast paced and enthralling. The Battle of Hogwarts is a sight to watch. There is a touch of humor too at places you don’t expect. The music syncs well with the movie, and the script is gripping. There are scenes which keep you at the edge of the seat, eerie, stupendous. Also, Alan Rickman carries his calm demeanor with ease as Professor Snape. What’s Bad : The second half could have had more adrenaline, with more focus on detail. Some interesting parts which take place in Hogwarts are omitted. Bottomline: An enthralling movie with brilliant music, scenes, and story. Something in it for everyone. If you are a Harry Potter fan and you haven’t watched it yet, Avada Kedavra! P.S : Be aware of annoying kids sitting behind you at the theatre shouting out really lame comments. Also let us know what you think of the movie.